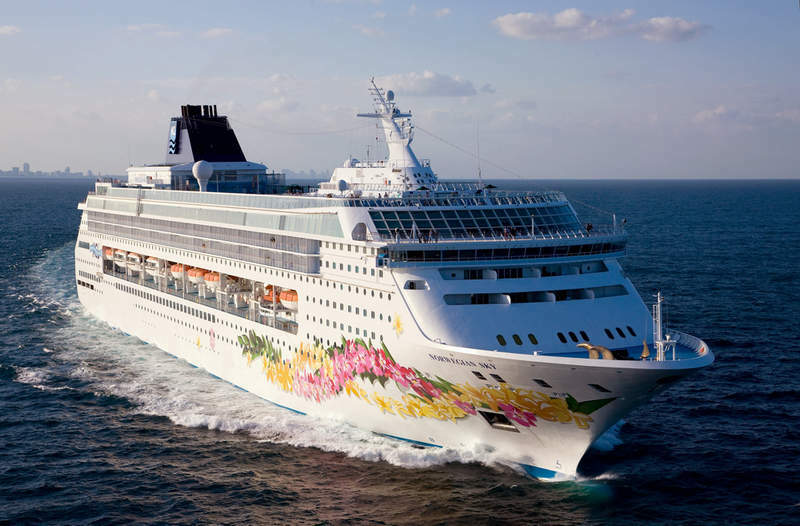 Norwegian Cruise Line (NCL) adjusted its final payment and cancellation policies. Under the new policy, vacationers will incur penalties further from sailing date when canceling, which is effective for bookings made on/after January 1, 2016. Before, sailings 6 days or longer canceled 56 to 75 days in advance of embarkation guaranteed passengers full deposit back. Under the new policy, final payment for sailings 6 or more days is already due 90 days prior to cruise versus the old policy of 75 days. Cancellation penalties will start 89 days prior to sailing. The deposit schedule of NCL has also shifted. Previously, for cruises of 6 to 9 nights, cruisers would need to put down a deposit of US$250 per person. On/after January 1, 2016 that shifts to US$250 per person for cruises 7 to 9 days; cruises 2 to 6 nights only require a US$100 deposit per person. Final payments for holiday cruises during Christmas and New Year are due 120 days (about 4 months) prior from sailing dates, excluding voyages on Norwegian Sky.